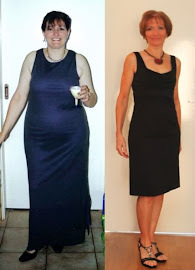 FitBody Fifty: Are you feeling lucky....punk? I rarely enter competitions, but I spotted this one being run by Caz from The Truth About Mummy a couple of weeks ago. 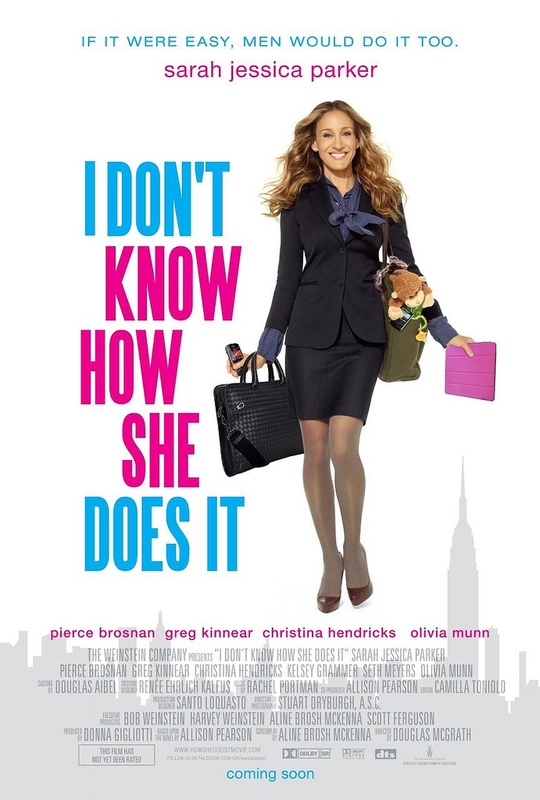 She had five copies of the new DVD release of I Don't Know How She Does It starring Sara Jessica Parker. 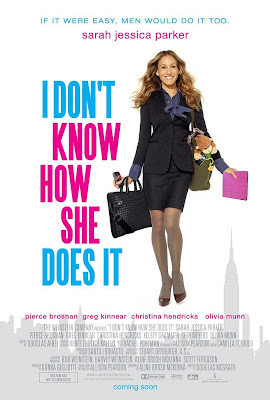 I'd been meaning to go see it at the movies, but you know ....just didn't get around to it. So I left a comment, as required to enter the competition, and promptly forgot all about it. Then last night when I went to shut down my computer, I had an email from Caz telling me that I was a winner. Yay for me! Then today at lunchtime I was trawling Twitter and noticed a tweet from The Hoopla mentioning a book giveaway. I was feeling lucky, so I clicked through to the Facebook page, left a comment and went about my day. 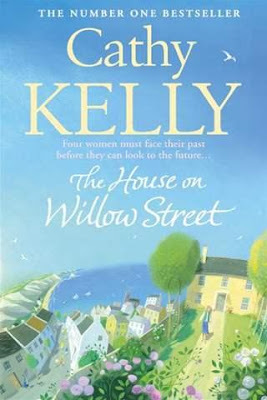 A bit later I checked my email and bugger me, I was one of the winners of Cathy Kelly's new novel, The House on Willow Street. I'm pretty chuffed about the free stuff, and very grateful to the lovely ladies responsible for running the giveaways too. Blog giveaways are actually pretty sweet deals - unless it's a wildly popular A-list blog, you usually have pretty good odds of taking out a prize. If you're feeling lucky, stay tuned for my upcoming giveaways. I have one coming up next week and it's a nice little prize pack. No, I'm not divulging any more details; you'll have to check back for the giveaway post.